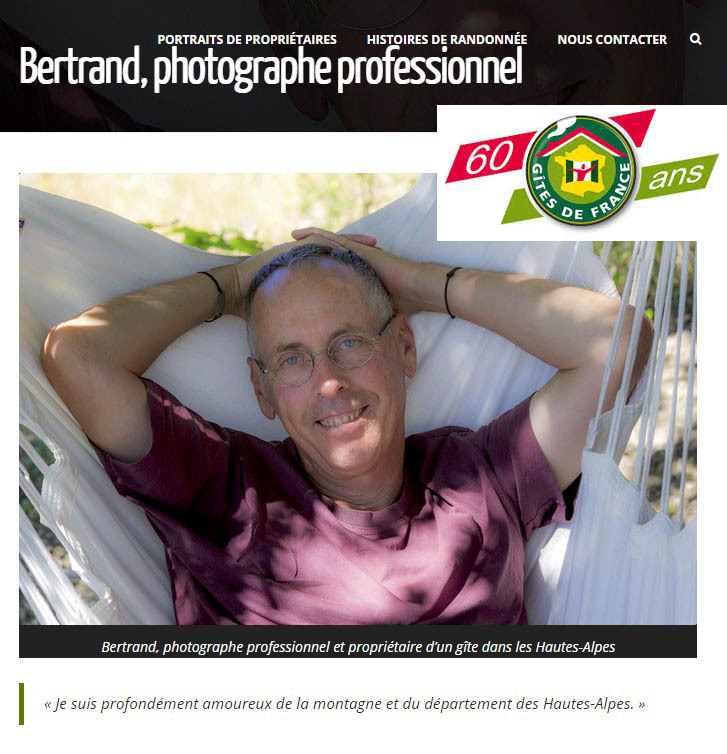 “Photographer of landscape and nature, Bertrand Bodin has created a cocoon-like gîte – a relaxing, welcoming destination for holidaymakers and people wishing to learn photography skills in the mountains”. 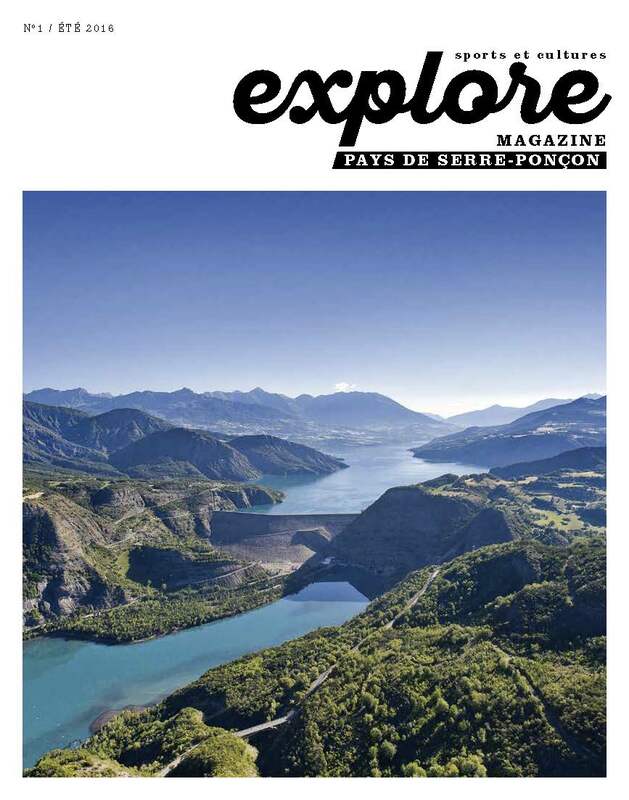 as seen in this bilingual issue of the magazine ‘Explore’. Chalet Carpe Diem’s owner tells the story of this self-catering accommodation. 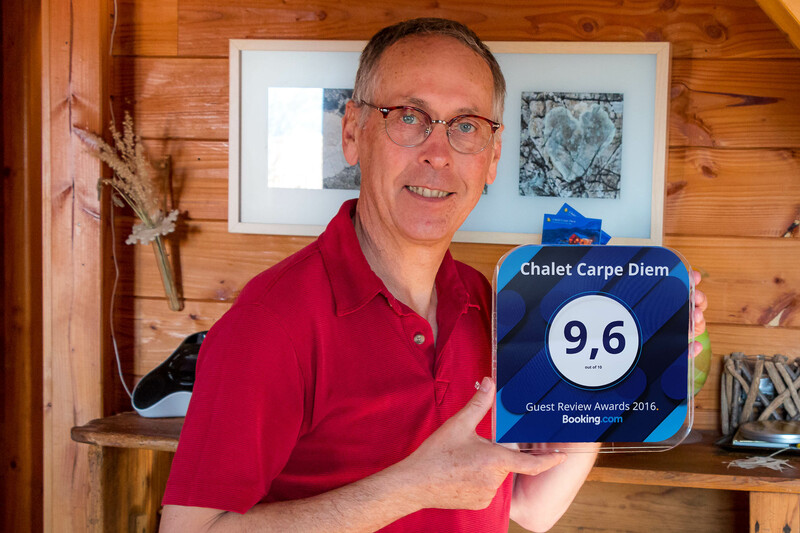 The Booking Awards was given to Chalet Carpe Diem’s owner. The Booking Awards rewards holiday rental owners who get the best guest reviews. All reviews are from real guests ; they are verified and authentic. 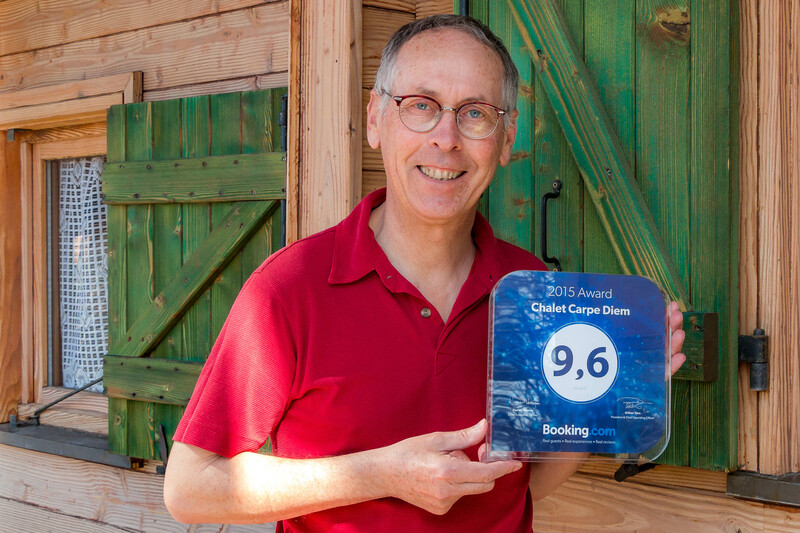 For the second year in a row, Chalet Carpe Diem’s owner was the winner of the Booking Awards. The Booking Awards is a prize for vacation rental owners with the best reviews sent by real guests after their stay at the accommodation they rented. All reviews are authentic. Had a great time, too short though, would recommend it to anyone. The Chalet, is gorgeous, everything you needed was supplied and it was immaculately clean . 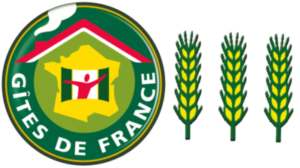 Mr Bodin was very helpful and friendly, We would certainly visit again.